This company was founded by Rob Estell in 2011, who after being a National Swimming Pool Foundation Certified Pool Operator Instructor for 5 years, took a position as a State Certified Pool and Business & Finance Exam Prep instructor at the highly prestigious Goldcoast Schools located in South East Florida. In 2011, After working for Goldcoast Schools from October 2008, Rob became burned out from teaching basically the same course from month to month. He wanted to create a more user friendly, proactive, and cutting edge course where a student can prepare themselves at any time, and at any pace by creating an online learning school. I have written textbooks, study guides and courses for Goldcoast Schools, Contractors Exam School, & Contractors Prep School, to assist people in obtaining licensing for all of the State & County contractor exams. February of 2003 - Became a CPOI , Certified Pool Operator Instructor, from the National Swimming Pool Foundation. NSPF.org 33-101010. This is the highest professional designation in the swimming pool industry. United States Army - Military Police -Deployed during Desert Shield & Storm. Charlie has been involved with sales and the construction industry for the last 10 years. 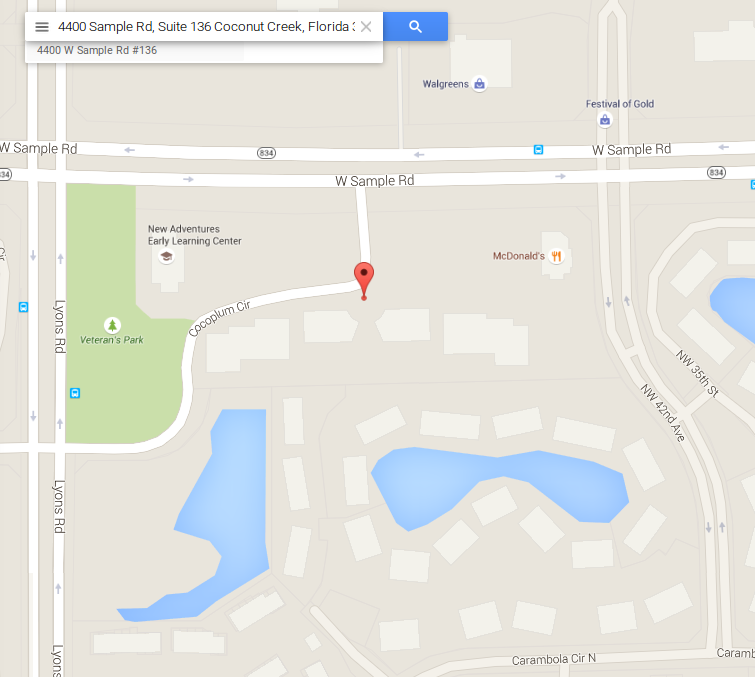 He specializes in County & State Licensing courses and books for all of the Counties in Florida. Charlie is Married with 2 children. You can call him at 352-727-2491 with any questions you may have. We are here to help! 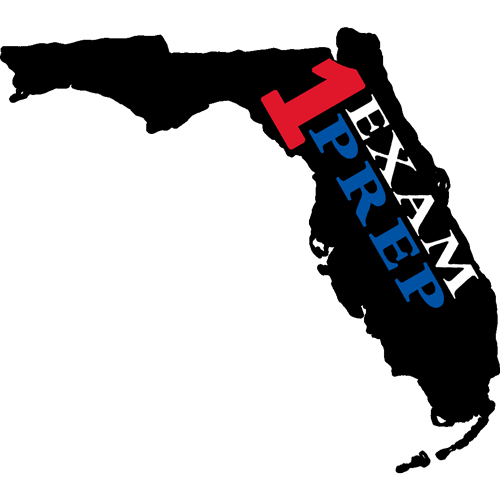 You can email him at Charlie@1examprep.com with any sales inquiries. Don't let the last name fool you! He can help you with any contractors' license you need. You can call him at 239-770-5659 with any questions you may have. We are here to help! 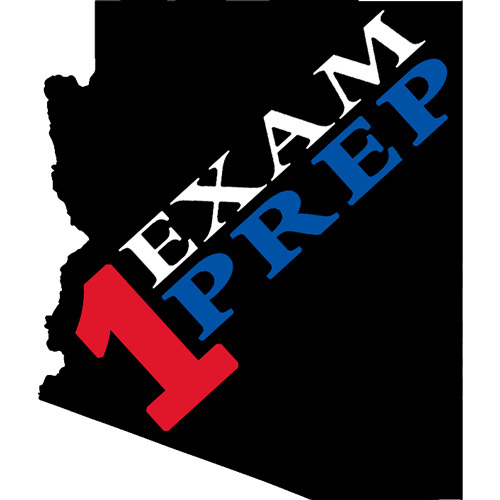 You can email him at Peter@1ExamPrep.com with any sales inquiries.